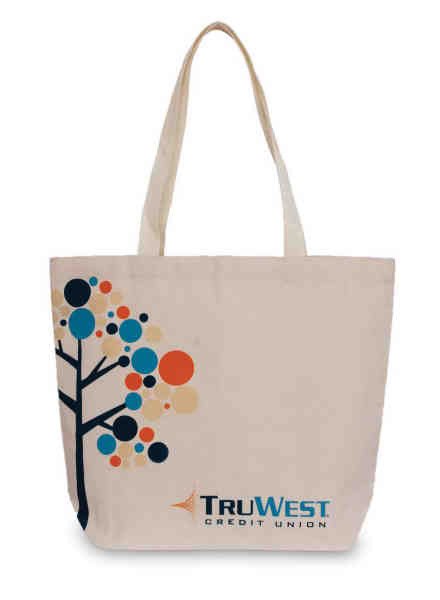 Heavyweight 10 oz natural cotton canvas tote with 24" shoulder length poly web handles (1" wide) and includes one color, one side full bleed imprint. Proudly USA made! Size: 16" x 13.5" x 4.5"
Price Includes:one color, one side full bleed imprint.